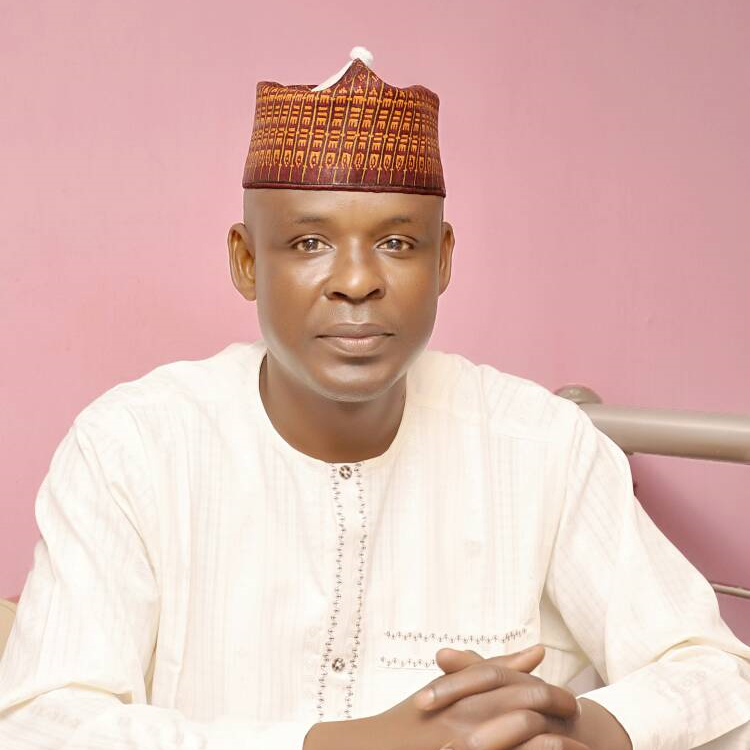 Executive Chairman, Adamawa State Board of Internal Revenue, Yola. In line with the ideal forecast for the development of Adamawa State, i am calling all individuals and corporate organization(Tax payers) to support the government through prompt payment of their Taxes and in fulfillment of their civic responsibility as a good citizens of our dear state. This site is intended to educate and inform you on the benefits of paying your taxes through the appropriate channel as at when due. This remarkable achievement that has been attained is due to our collective support and cooperation in taking Adamawa State to apex of development and investment opportunities. It would help you to avoid being taxed multiple times unknowingly. You can use it to track all your tax records. It would allow the government to better plan and meet your needs.